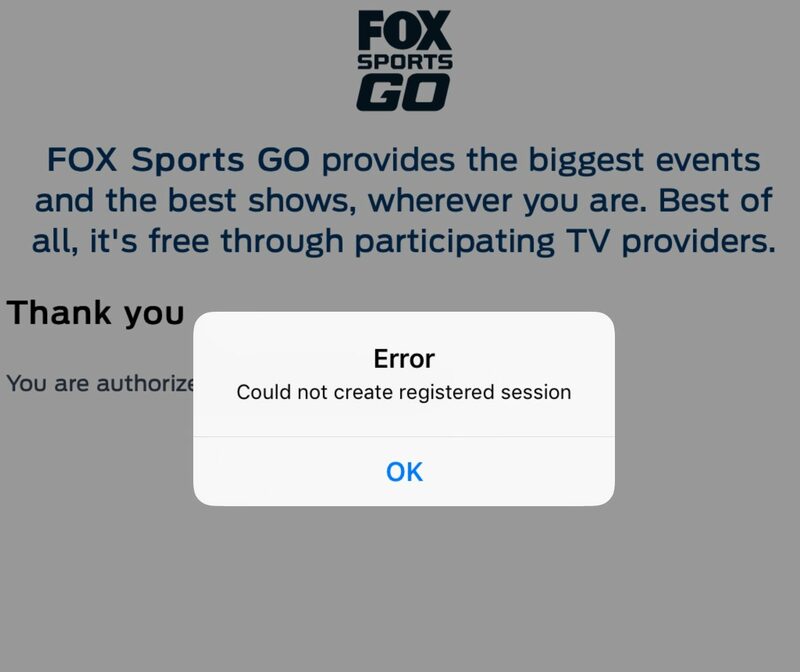 Unfortunately, the error doesn’t really explain the problem. The error is caused because the user (that means you) does NOT have location services turned on for the device. Location services aren’t specifically listed anywhere as a requirement but it seems that they are. So if you go to settings -> privacy -> location services, turn that on, then start the app (or restart if it was already open) you will find that the program seems to work just fine. 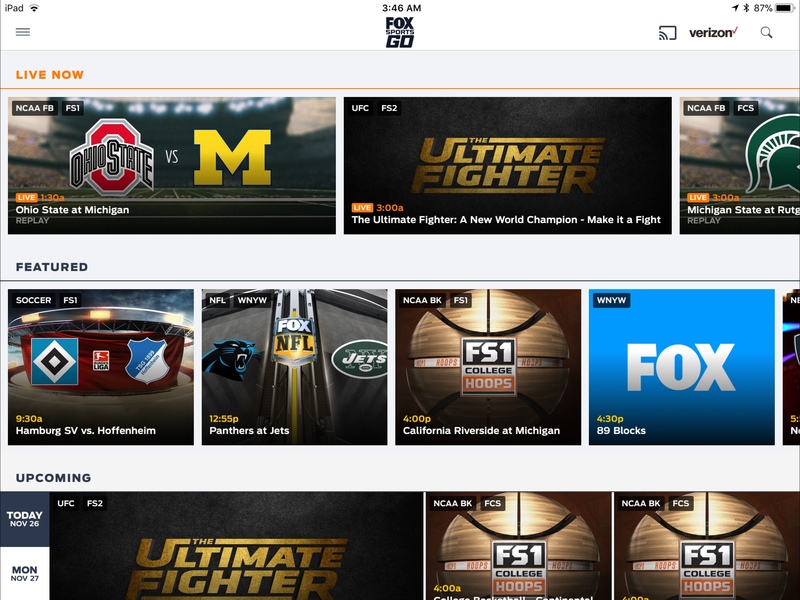 And once you start Fox Sports Go with location services on, you will find that the app works just fine.